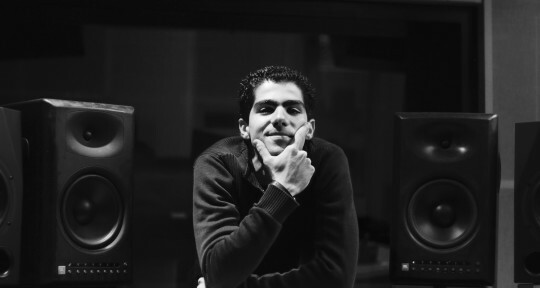 I am a mixing engineer located in Paris. I have been recording and mixing songs for 10 years mainly for labels such as Universal Music, Mercury and Decca Classics. 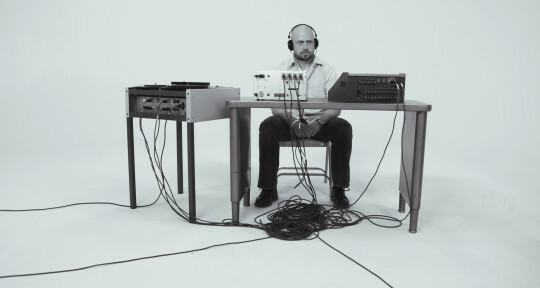 I would enjoy mixing your music. 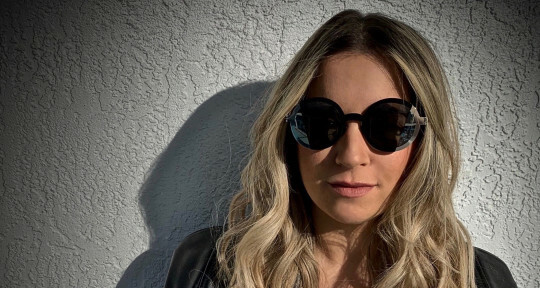 Professional full-time singer/songwriter from Miami. 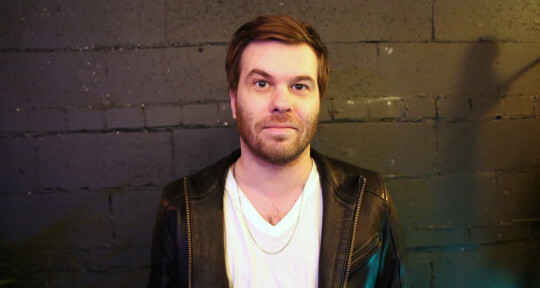 Worked with AVICII, Austin Leeds & many other artists. Releases on SPINNIN', Nervous, and several more. Singing professionally since 8 years old. 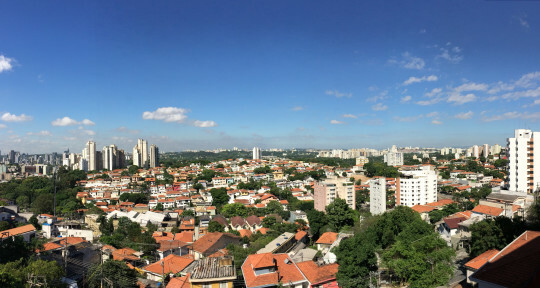 I write lyrics, melody & record vocals over your productions in ANY genre. I will make your song sound RADIO READY! I am a Producer / Mix / Mastering Engineer based out of Toronto, Canada. I specialize in Electronic, Rock, Pop music. 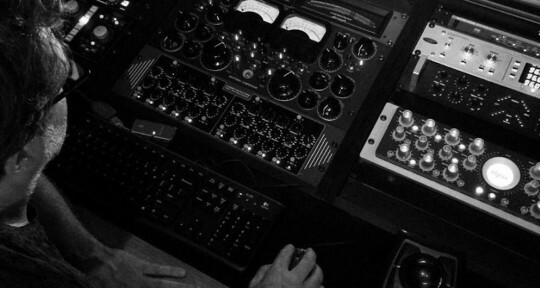 Russ Long is multi-platinum mixing engineer and producer who has been making music for over twenty years. 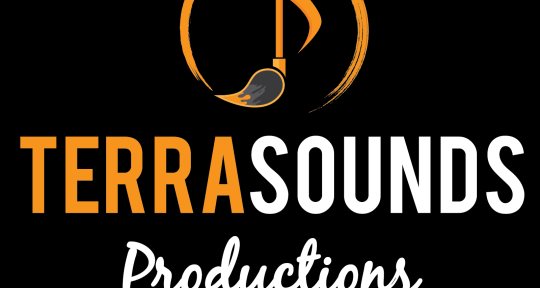 Terra Sounds Productions is a one-stop shop for all of your audio & video production needs. 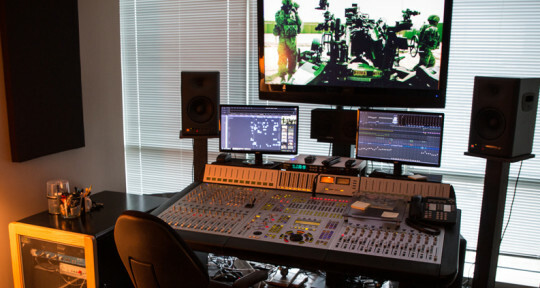 Our dedicated team of sound engineers, videographers, session musicians, producers, arrangers, beat-makers, and composers is here to ensure the highest quality of the final product, as well as a top-notch recording experience. 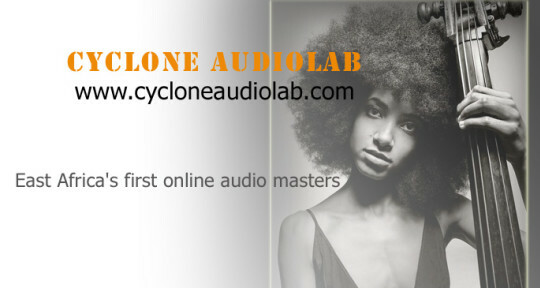 Cyclone audio master engineer has over 20 years mastering experience in the US and Africa. With our representatives now based in Kenya we are offer services online both to local and regional artists across East Africa.